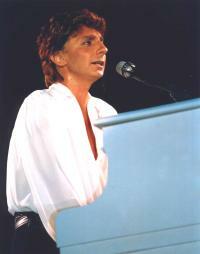 Press Photos Barry Manilow Performing at piano UK $ 10.00 Click Here to see the picture. Press Photos Barry Manilow Color Barry arriving at the Odeon posing with a friend -- Refer to Photo 151 when ordering UK $ 10.00 Click Here to see the picture. 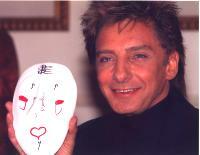 Press Photos Barry Manilow Color Barry holding up a mask with musical painted on it -- Refer to Photo 168 when ordering UK $ 10.00 Click Here to see the picture. 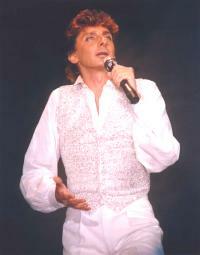 Press Photos Barry Manilow Performing in white sequenced vest UK $ 10.00 Click Here to see the picture. 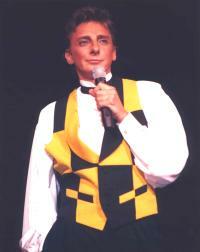 Press Photos Barry Manilow Color Performing in black and yellow vest UK $ 10.00 Click Here to see the picture. 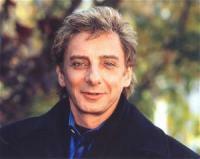 Press Photos Barry Manilow Color Headshot Photo -- Refer to Photo 115 when ordering UK $ 10.00 Click Here to see the picture. 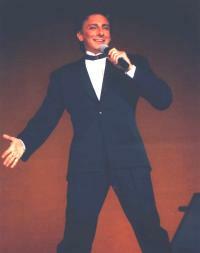 Press Photos Barry Manilow Performing UK $ 10.00 Click Here to see the picture. 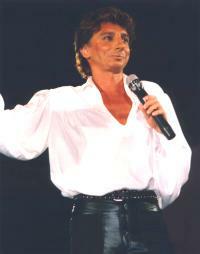 Press Photos Barry Manilow Performing in white shirt and leather pants UK $ 10.00 Click Here to see the picture. 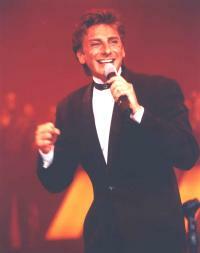 Press Photos Barry Manilow Color Performing UK $ 10.00 Click Here to see the picture. 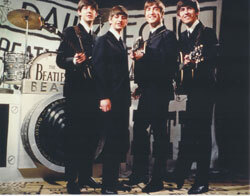 Press Photos Beatles Beatles Photo #72 - 8x10 Glossy Photo US $ 10.00 Click Here to see the picture. 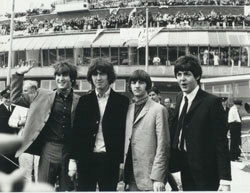 Press Photos Beatles Beatles Photo #52 - 8x10 Glossy Photo US $ 10.00 Click Here to see the picture. 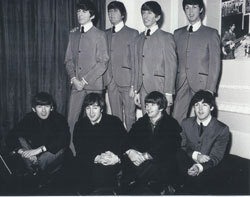 Press Photos Beatles Beatles Photo #59 - 8x10 Glossy Photo US $ 10.00 Click Here to see the picture. 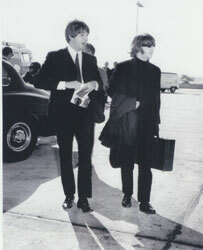 Press Photos Beatles Beatles Photo #58 - 8x10 Glossy Photo US $ 10.00 Click Here to see the picture. 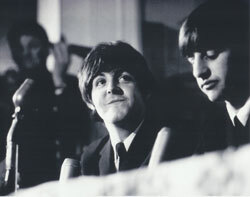 Press Photos Beatles Beatles Photo #18 - 8x10 Glossy Photo US $ 10.00 Click Here to see the picture. 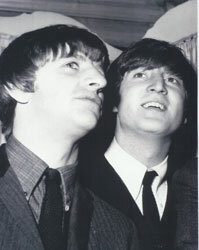 Press Photos Beatles Beatles Photo #27 - 8x10 Glossy Photo US $ 10.00 Click Here to see the picture. 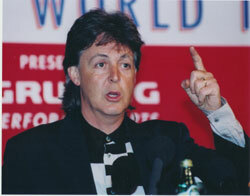 Press Photos Beatles Beatles Photo #9 - 8x10 Glossy Photo US $ 10.00 Click Here to see the picture. 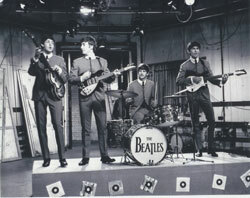 Press Photos Beatles Beatles Photo #62 - 8x10 Glossy Photo US $ 10.00 Click Here to see the picture. 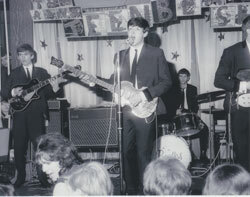 Press Photos Beatles Beatles Photo #57 - 8x10 Glossy Photo US $ 10.00 Click Here to see the picture. 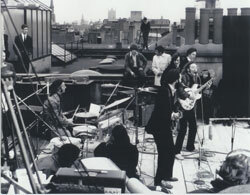 Press Photos Beatles Beatles Photo #28 - 8x10 Glossy Photo US $ 10.00 Click Here to see the picture. 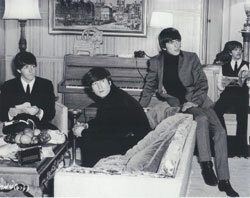 Press Photos Beatles Beatles Photo #29 - 8x10 Glossy Photo US $ 10.00 Click Here to see the picture. 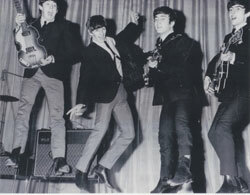 Press Photos Beatles Beatles Photo #56 - 8x10 Glossy Photo US $ 10.00 Click Here to see the picture. 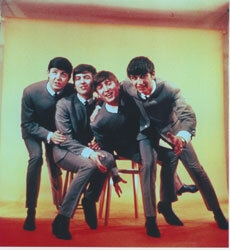 Press Photos Beatles Beatles Photo #78 - 8x10 Glossy Photo US $ 10.00 Click Here to see the picture. 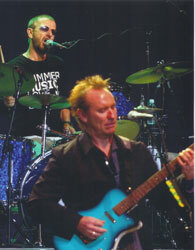 Press Photos Beatles Beatles Photo #86 - 8x10 Glossy Photo US $ 10.00 Click Here to see the picture. 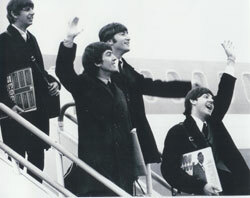 Press Photos Beatles Beatles Photo #19 - 8x10 Glossy Photo US $ 10.00 Click Here to see the picture. 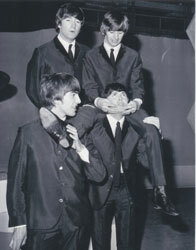 Press Photos Beatles Beatles Photo #32 - 8x10 Glossy Photo US $ 10.00 Click Here to see the picture. 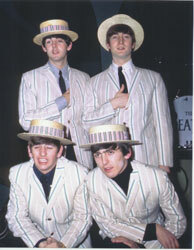 Press Photos Beatles Beatles Photo #71 - 8x10 Glossy Photo US $ 10.00 Click Here to see the picture. 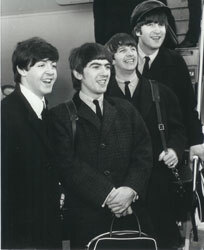 Press Photos Beatles Beatles Photo #30 - 8x10 Glossy Photo US $ 10.00 Click Here to see the picture. 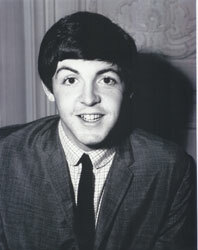 Press Photos Beatles Beatles Photo #70 - 8x10 Glossy Photo US $ 10.00 Click Here to see the picture. 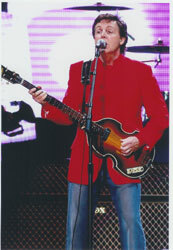 Press Photos Beatles Beatles Photo #69 - 8x10 Glossy Photo US $ 10.00 Click Here to see the picture. 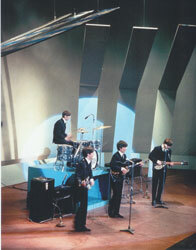 Press Photos Beatles Beatles Photo #68 - 8x10 Glossy Photo US $ 10.00 Click Here to see the picture. 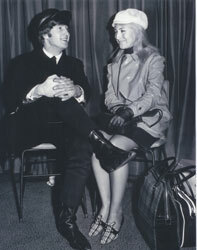 Press Photos Beatles Beatles Photo #61 - 8x10 Glossy Photo US $ 10.00 Click Here to see the picture. 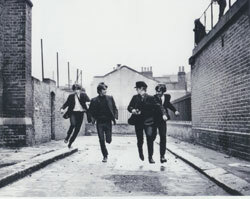 Press Photos Beatles Beatles Photo #31 - 8x10 Glossy Photo US $ 10.00 Click Here to see the picture. 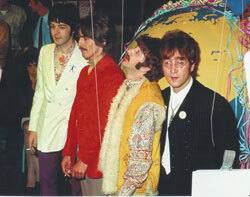 Press Photos Beatles Beatles Photo #85 - 8x10 Glossy Photo US $ 10.00 Click Here to see the picture. 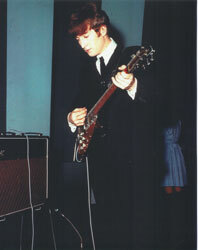 Press Photos Beatles Beatles Photo #66 - 8x10 Glossy Photo US $ 10.00 Click Here to see the picture. 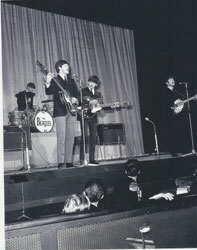 Press Photos Beatles Beatles Photo #33 - 8x10 Glossy Photo US $ 10.00 Click Here to see the picture. 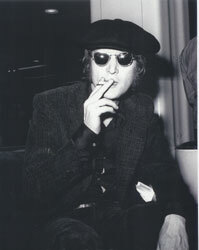 Press Photos Beatles Beatles Photo #65 - 8x10 Glossy Photo US $ 10.00 Click Here to see the picture. 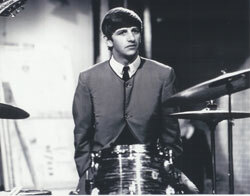 Press Photos Beatles Beatles Photo #64 - 8x10 Glossy Photo US $ 10.00 Click Here to see the picture. 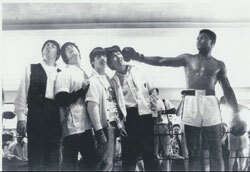 Press Photos Beatles Beatles Photo #63 - 8x10 Glossy Photo US $ 10.00 Click Here to see the picture. 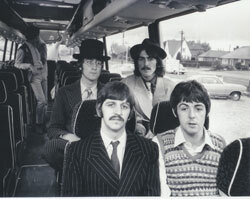 Press Photos Beatles Beatles Photo #17 - 8x10 Glossy Photo US $ 10.00 Click Here to see the picture. 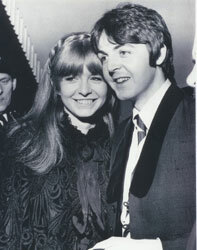 Press Photos Beatles Beatles Photo #67 - 8x10 Glossy Photo US $ 10.00 Click Here to see the picture. 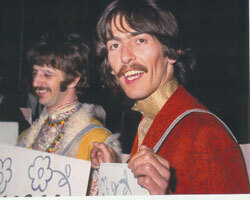 Press Photos Beatles Beatles Photo #45 - 8x10 Glossy Photo US $ 10.00 Click Here to see the picture. 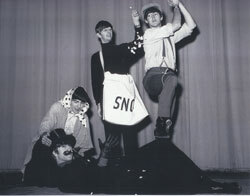 Press Photos Beatles Beatles Photo #55 - 8x10 Glossy Photo US $ 10.00 Click Here to see the picture. 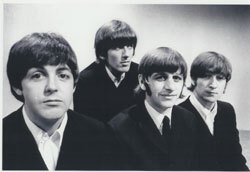 Press Photos Beatles Beatles Photo #38 - 8x10 Glossy Photo US $ 10.00 Click Here to see the picture. 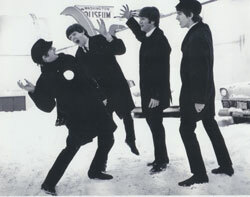 Press Photos Beatles Beatles Photo #39 - 8x10 Glossy Photo US $ 10.00 Click Here to see the picture. 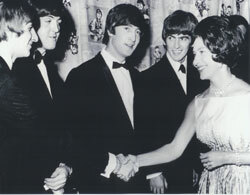 Press Photos Beatles Beatles Photo #40 - 8x10 Glossy Photo US $ 10.00 Click Here to see the picture. 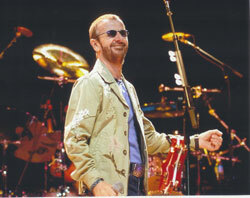 Press Photos Beatles Beatles Photo #41 - 8x10 Glossy Photo US $ 10.00 Click Here to see the picture. 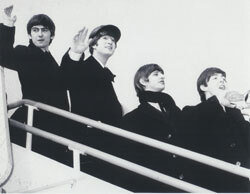 Press Photos Beatles Beatles Photo #42 - 8x10 Glossy Photo US $ 10.00 Click Here to see the picture. 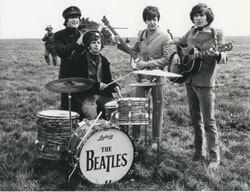 Press Photos Beatles Beatles Photo #36 - 8x10 Glossy Photo US $ 10.00 Click Here to see the picture. 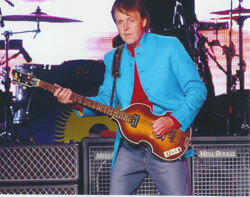 Press Photos Beatles Beatles Photo #44 - 8x10 Glossy Photo US $ 10.00 Click Here to see the picture. 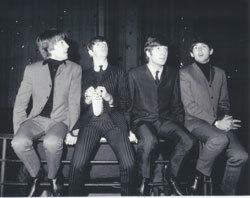 Press Photos Beatles Beatles Photo #35 - 8x10 Glossy Photo US $ 10.00 Click Here to see the picture.